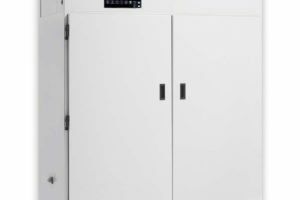 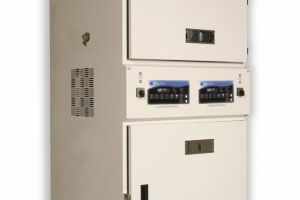 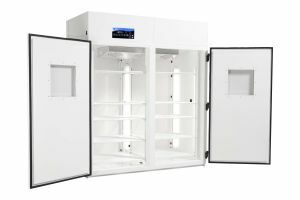 Percival Scientific’s I-36VL incubator creates a stable environment for monitoring test subjects of all kinds. 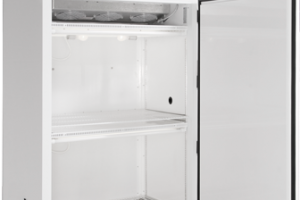 With a variety of built-in features and optional components, the I-36VL is a versatile chamber suitable for many different applications. 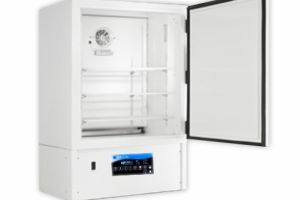 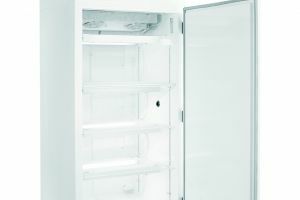 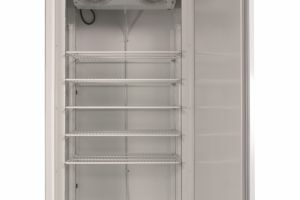 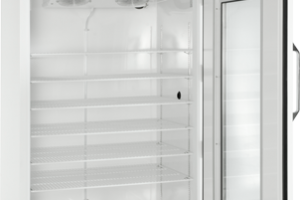 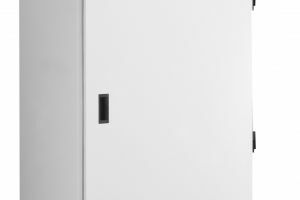 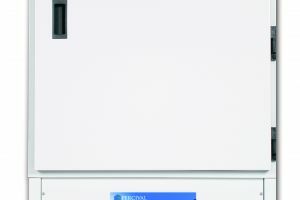 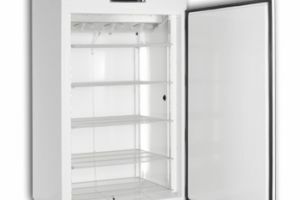 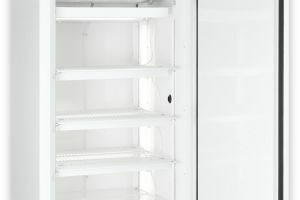 Select the model with the space, lighting, heating, and control features you require for your uses and keep experiments closely monitored with ease. 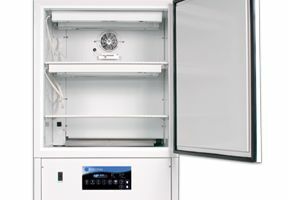 The I-36VL may be used for many popular applications such as bacterial cultures, plant germination, and insect rearing, among others. 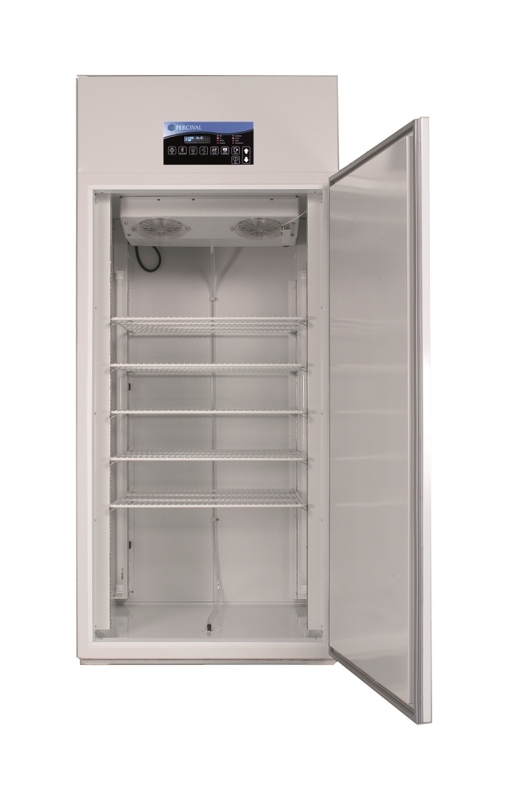 Take a look at the product specifications below to see more details and call Geneva Scientific for a quote.